Are All Leopards 100% Het Piebald? Are all Leopard Ball Pythons 100% Het Pied as well? Here’s a question that popped up about 3-4 years ago and has been argued passionately ever since. In 2005 Greg Graziani produced first Leopards and Leopard Combos that were publicly shown. 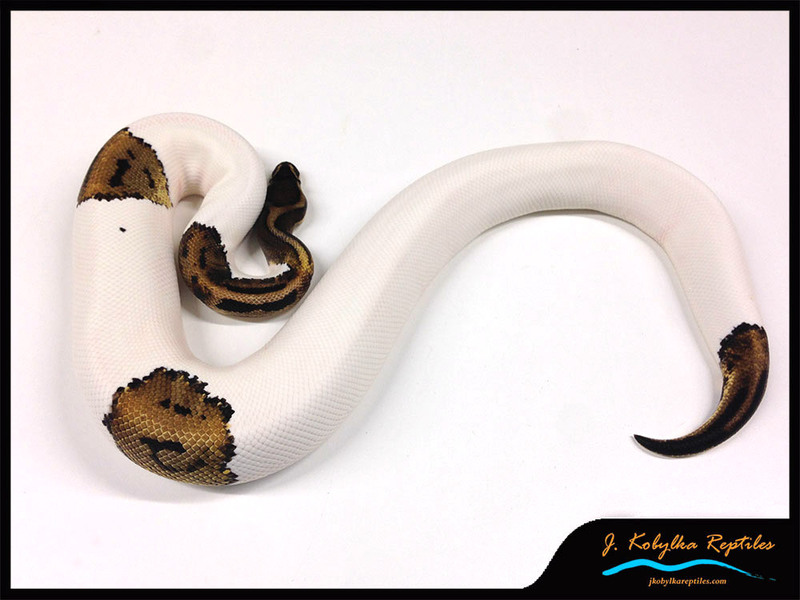 He produced them from a Piebald male acquired from Peter Kahl. To my understanding Pete had produced a number of Leopards prior to this as well, but they were not something that had been recognized and introduced to the public. The fact that Graziani’s first Leopards had come from a visual Piebald and were all at least 100% Het Piebald meant that the Leopard gene was initially very much tied into Pieds. All 2nd generation offspring were at least 50% Het Piebald, etc. Because so many early released Leopards were either 100%, 66% or 50% het Piebald, most breeders in turn bred them into their Pied project to prove them out, this essentially created another couple of years keeping the Leopards and Pied genes together. I personally did this. Of course, breeders who put their Leopards into non-pied projects didn’t answer the question of linkage either way. 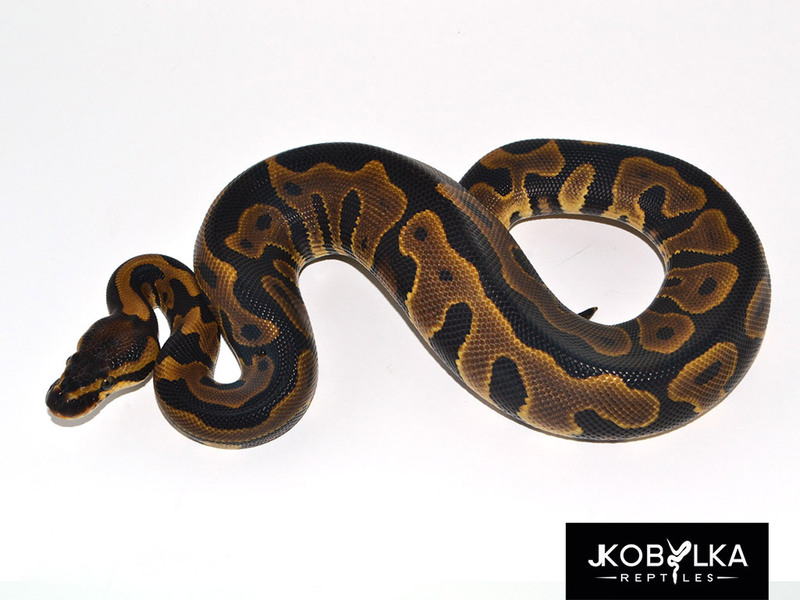 When breeders bred their Leopards (het or poss het Pieds) into existing Pieds, they often produced Piebalds. It was unknown if these visual Pieds were a result of “hitting the odds”, or perhaps it was just because the Leopard project came from the Pieds, they are all Het Pied no matter what. 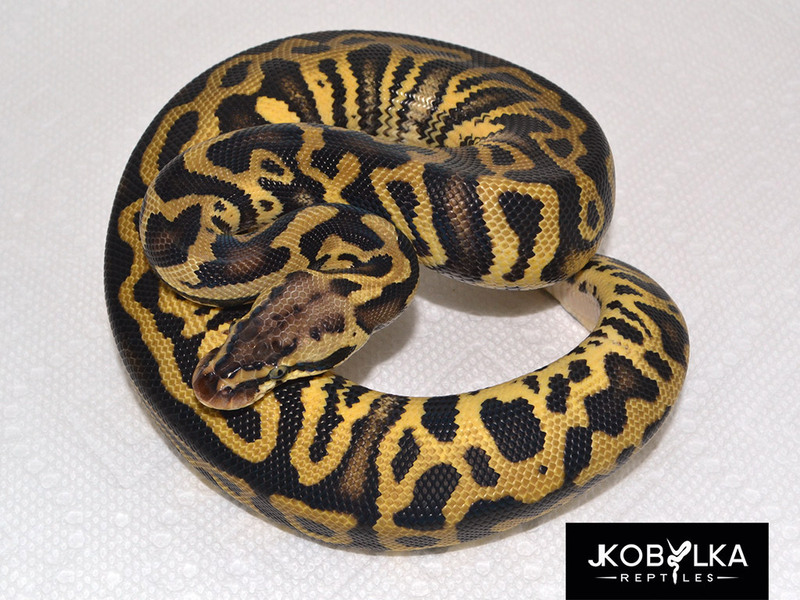 When Leopard het Piebald x Leopard Het Piebald was tried and no different looking “Super Leopards” were produced but there were Pieds, it further reinforced the belief that the Piebald could in fact be the super form of the Leopard. So how do we now know Leopards are not all Het Piebald? Ok stay with me here… If we assume that Leopards are all 100% Het Pied it opens up a whole slew of scenarios that don’t make a lot of sense (and have now been proven incorrect by breedings). All of these pairing scenarios have been disproven from the results from Leopard clutches over the past few years. “In 2013 we bred a Spider Piebald (from a Leopard x Spider Leopard breeding theorizing that is was a Super Leopard) to 3 females for a total of 23 eggs. None of the offspring were Leopard. We are now convinced that the Leopard gene and the Piebald gene can be separated. To further support our theory we have been made aware of 2 other Super Leopards that were not Piebalds. One of which is owned by Markus Jayne and was proven after producing 5 clutches with 100% of the offspring displaying the Leopard trait.” Read his full statement here. To summarize the quote: First, Graziani proved that a Spider Piebald that was produced by two Leopard parents did not carry the Leopard gene. This violates point 1 & 2 above, breaking the theory completely. Second, he proved two Super Leopards that were not visual piebalds, and yet did not look different than a regular Leopard. This violates point 1 above. It also shows that the the Super Leopard does exist, but hasn’t been shown to be visually different than a standard Leopard. I have also personally proven a couple Leopard 50% & 66% het Piebalds to not be het Pied, with plenty of eggs to account for simply having poor odds. 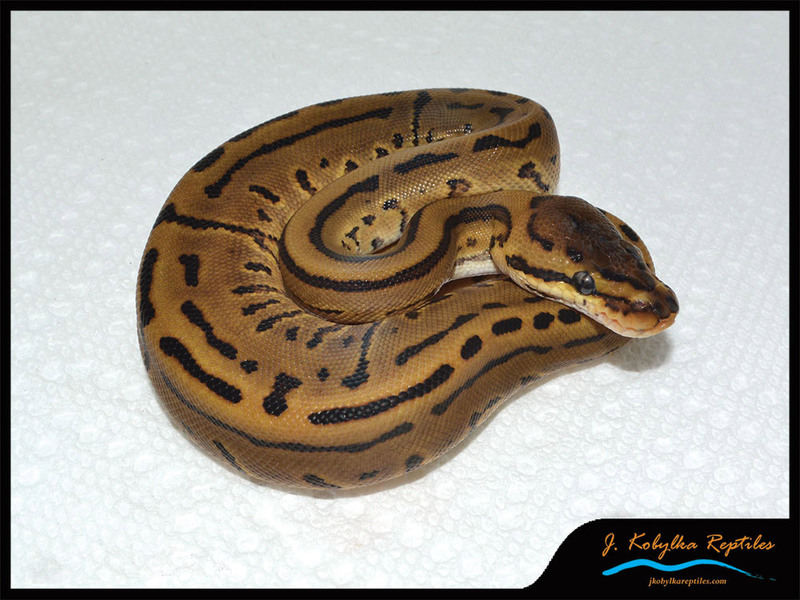 In 2013 as well I bred my Leopard Clown 50% Het Piebald to multiple visual and Het Piebalds and did not produce any visual Piebalds. The origin of the Leopard gene was so closely tied to the Piebald gene that it led to certain assumptions as to how it was passed. Now that years of breeding has been done, its been determined that the Leopard is a completely separate gene. I see this outcome as a positive for both the Leopard and the Piebald, this also adds value to the Leopards that are 100% Het Piebald. January 24, 2014 in Articles. Are Piebald Patterns Truly Random?